The Hungry JPEG wants to thank everyone who supported them, followed them and purchased their products. 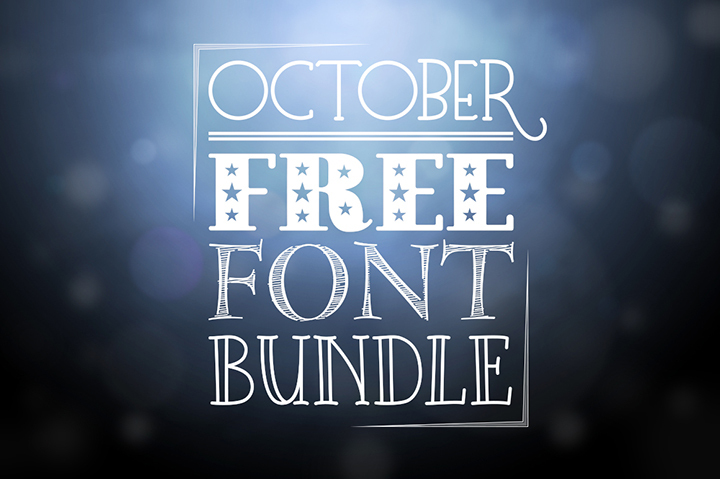 And as a thank you, they came up with this amazing bundle with 11 font families that you can get for FREE until October 3rd! Don’t forget to share it with your friends too! As with all the Hungry JPEG’s weekly freebies, a Complete License comes included, at no extra cost. Hi Joan! I was able to download it ok. Just checked again and the download worked.